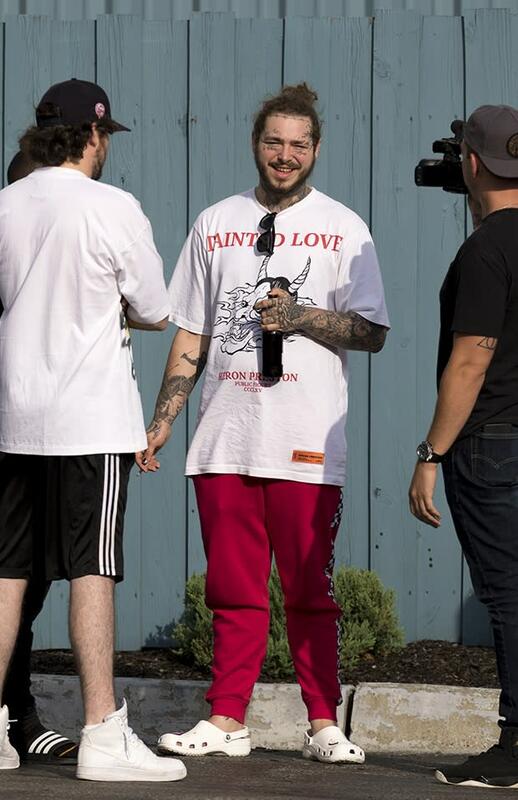 Newburgh - A private jet carrying rapper Post Malone blew two tires during takeoff at a small New Jersey airport on Tuesday but made a safe emergency landing hours later in upstate New York, prompting the rapper to thank fans who prayed for him and diss those who "wished death" on him while he was in the air. Billowitz said he was told the plane was first headed to the Massachusetts airport because there is a Gulfstream service center there and because the airport has "one of the longest runways in the Northeast" at 2 740 meters, but the plane was then diverted to Stewart. Stewart's signature feature is a nearly 3 650-meter runway, long enough to handle the fat-bodied C-5A Galaxy planes laden with supplies and better for such emergencies.